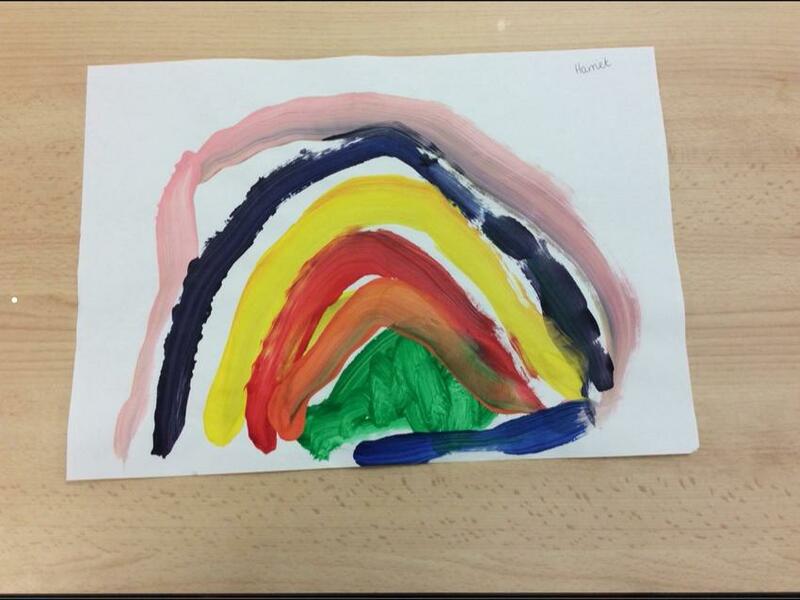 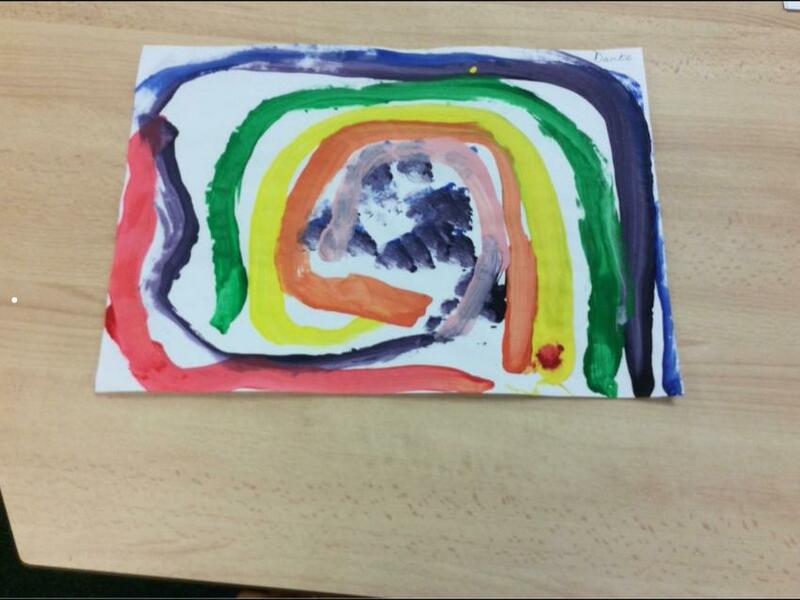 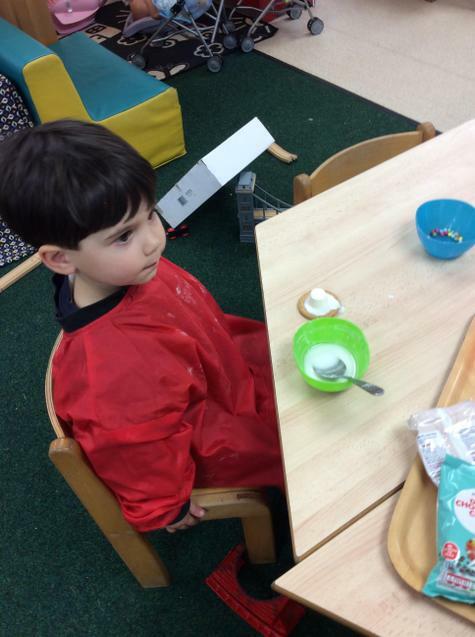 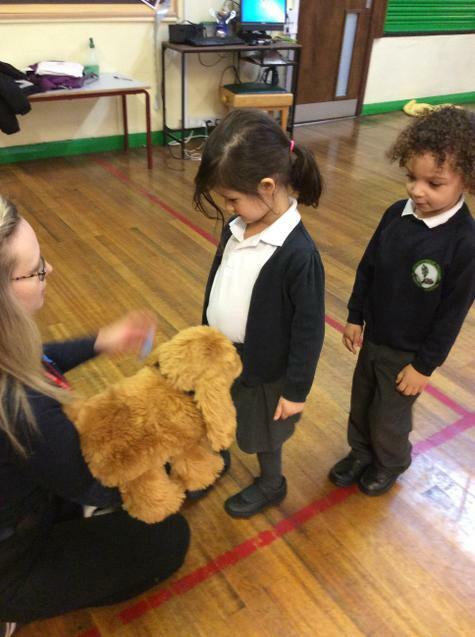 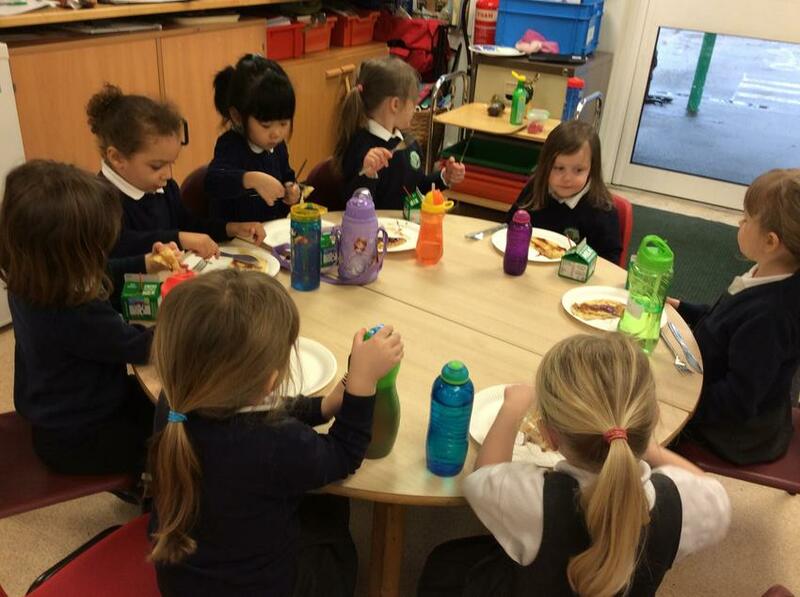 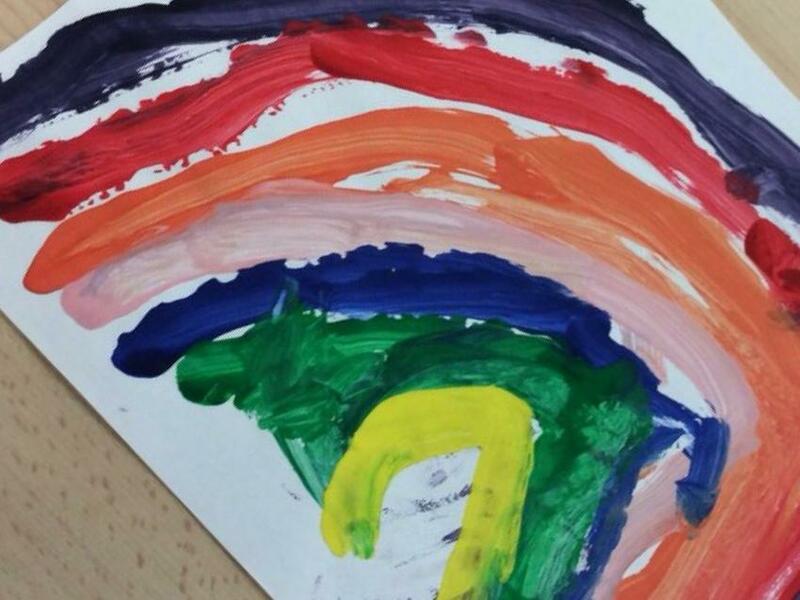 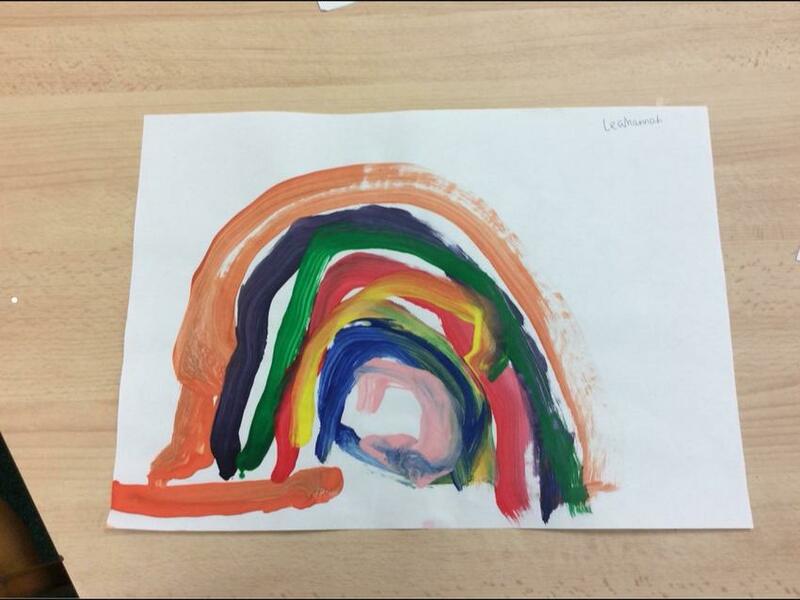 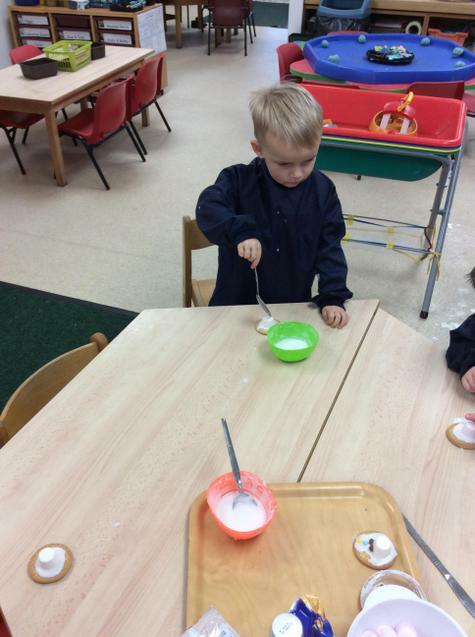 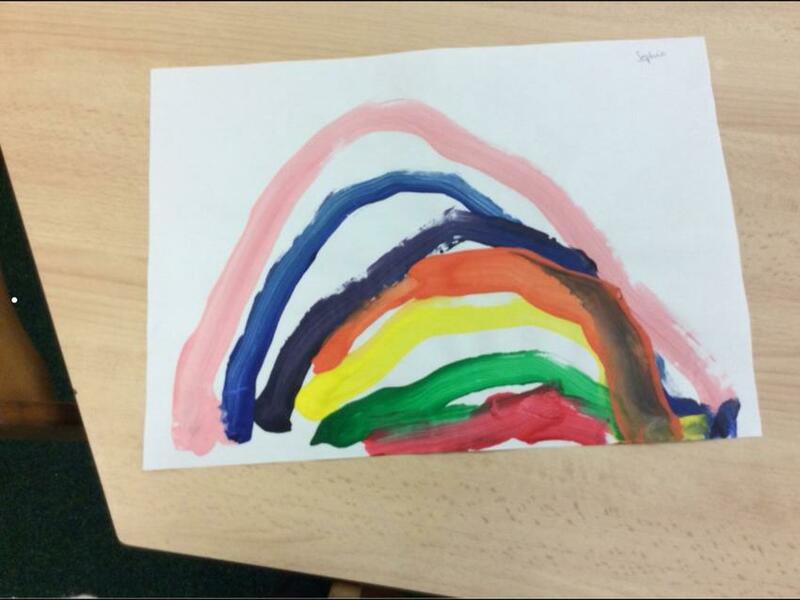 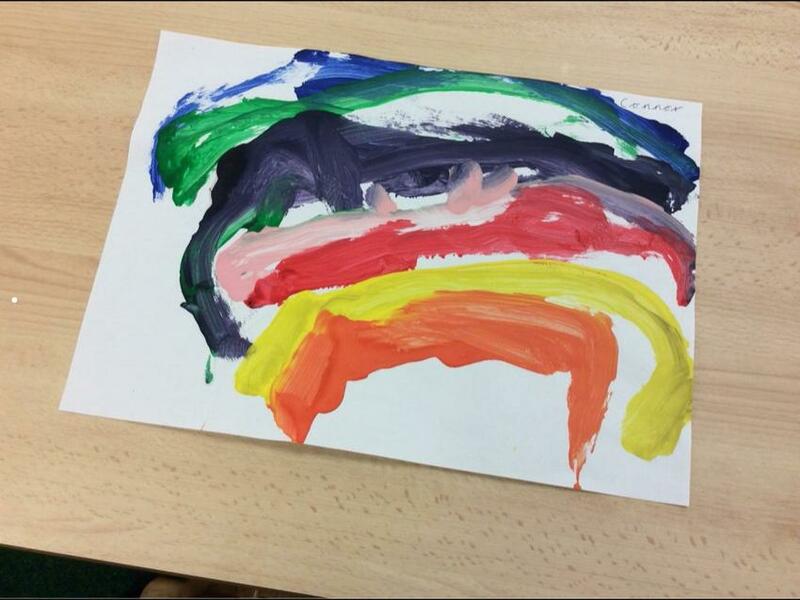 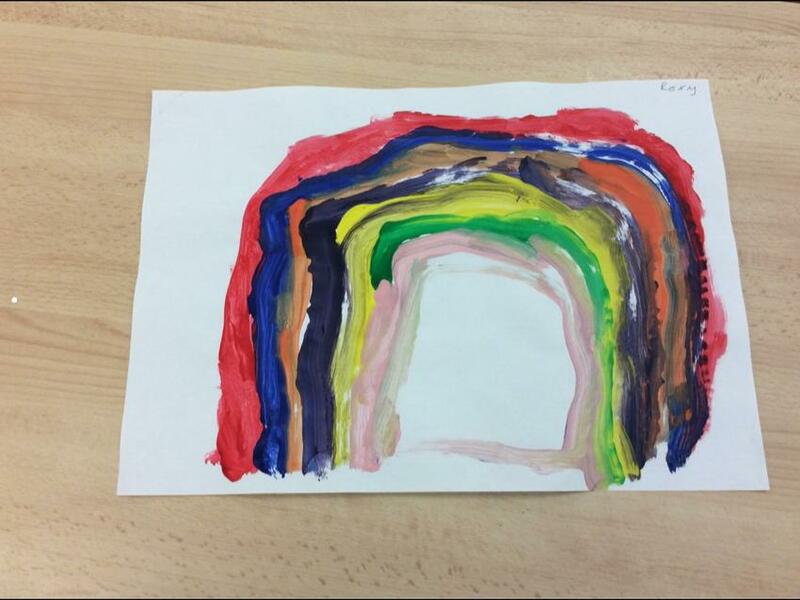 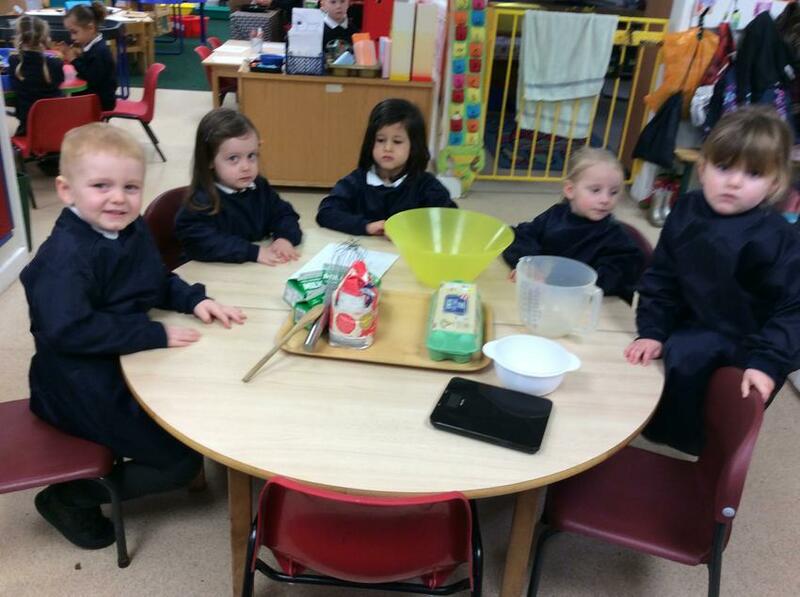 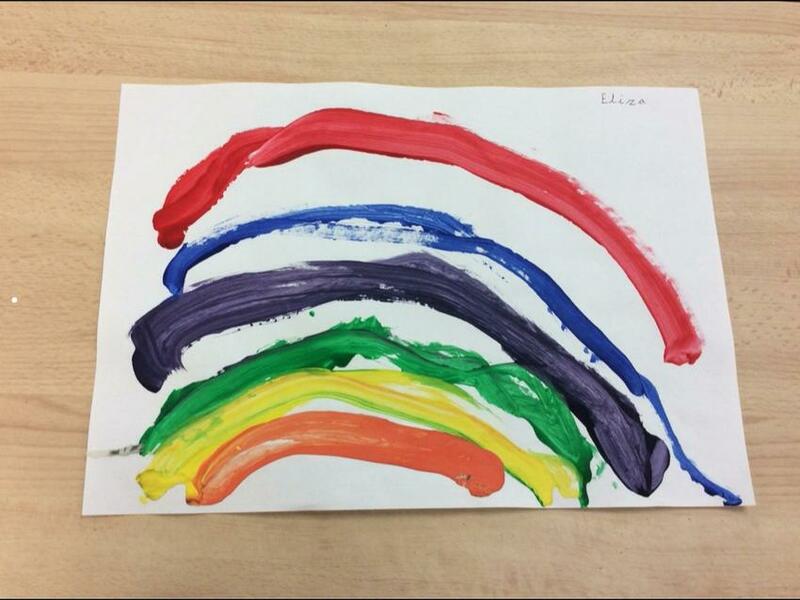 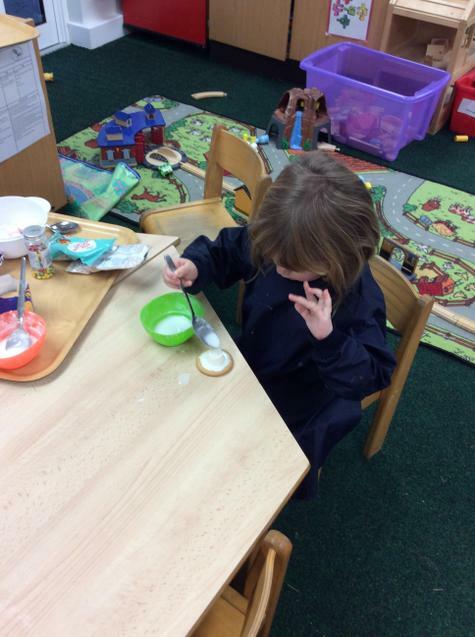 We have been very busy in Nursery already, come and have a look to see what we have been doing so far. 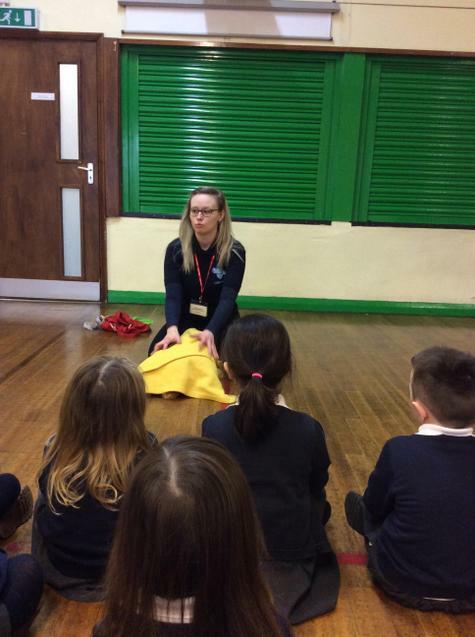 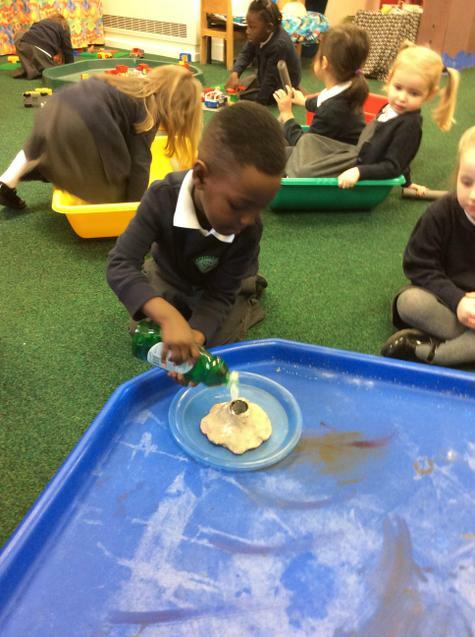 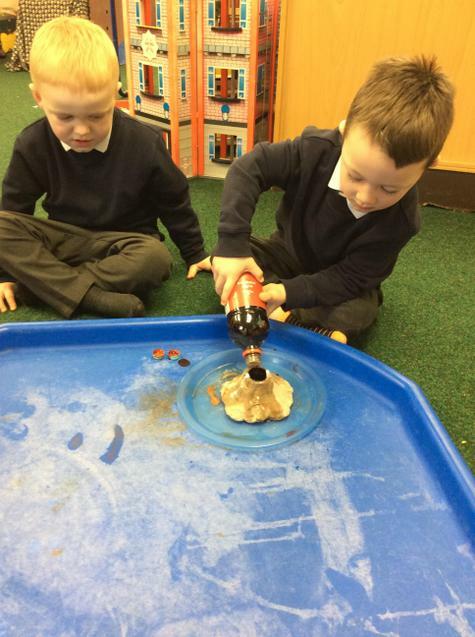 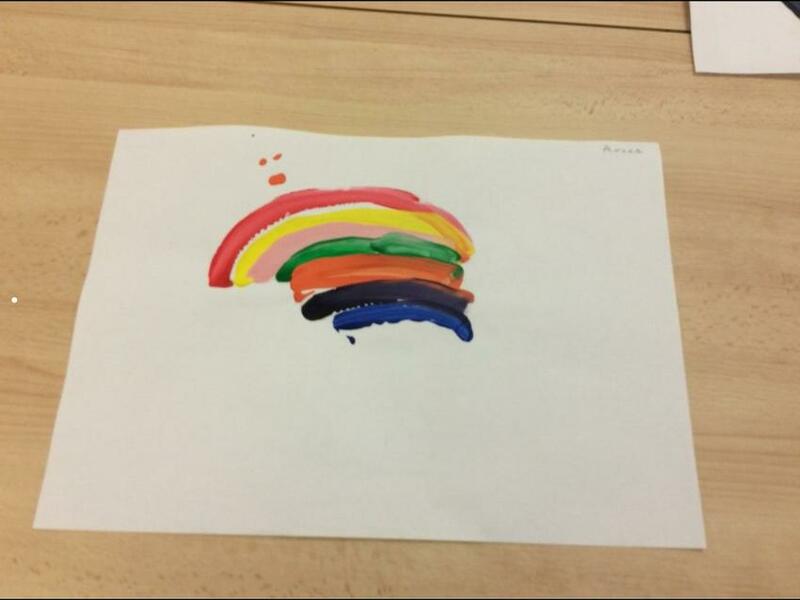 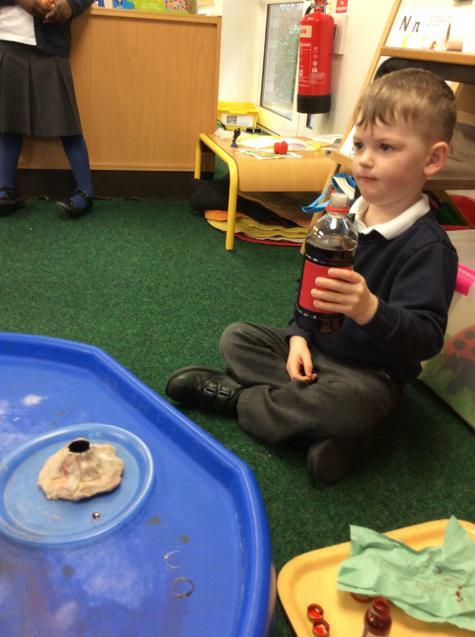 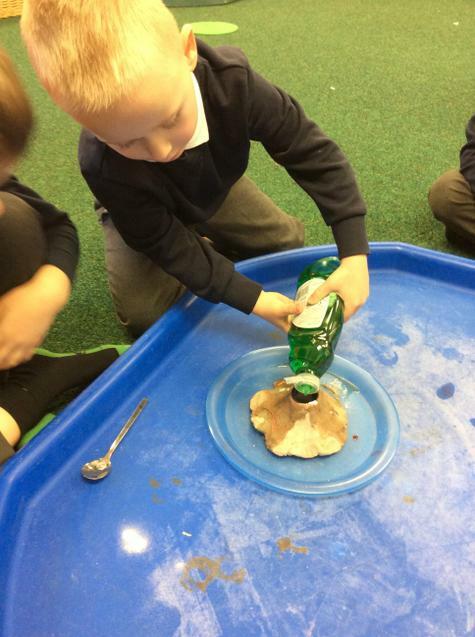 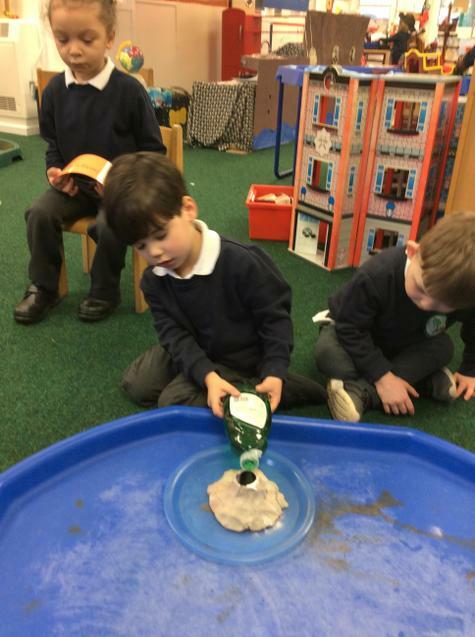 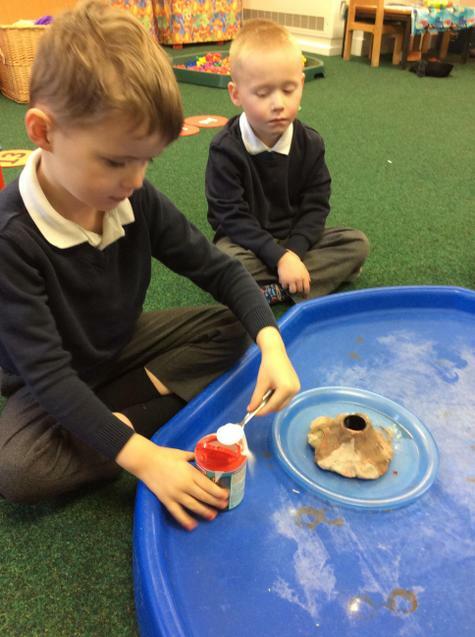 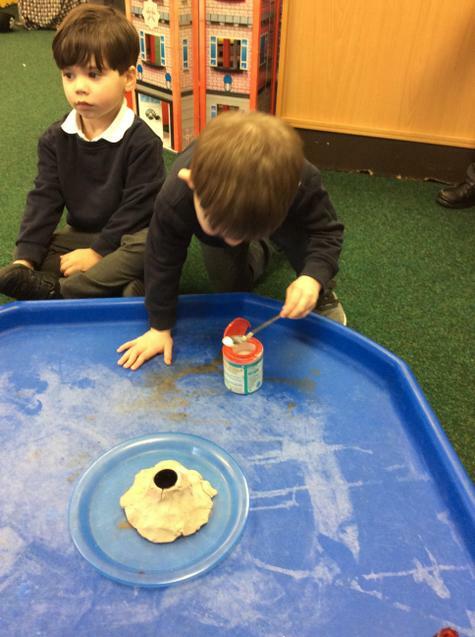 The children enjoyed making volcanos erupt. 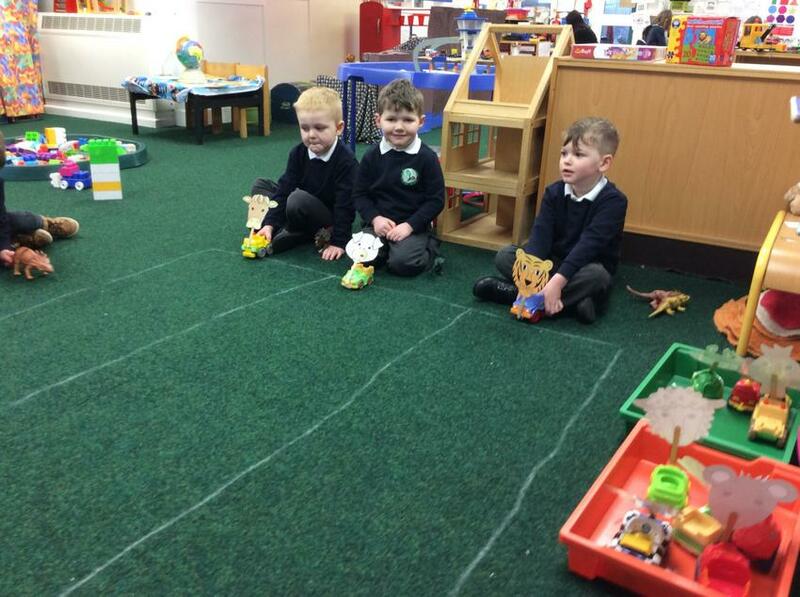 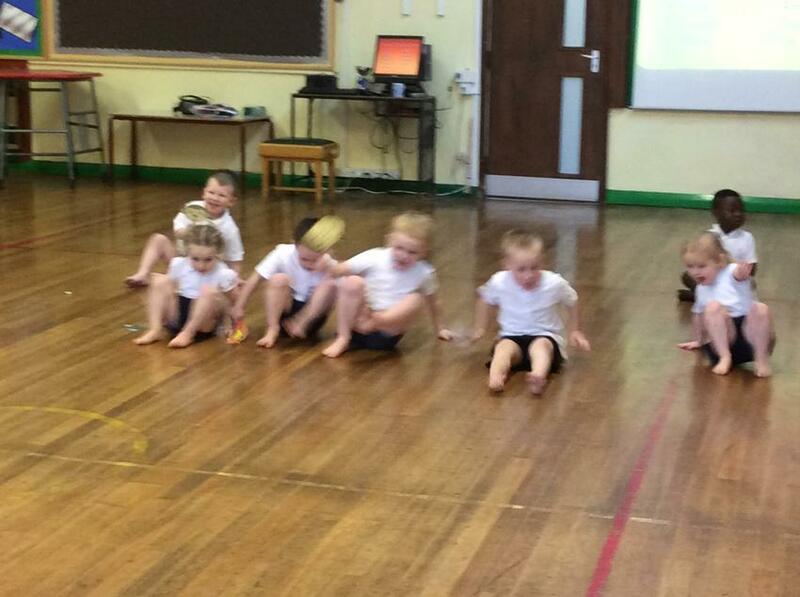 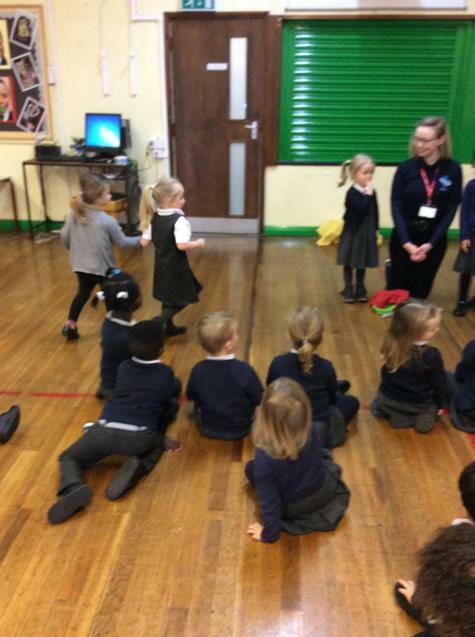 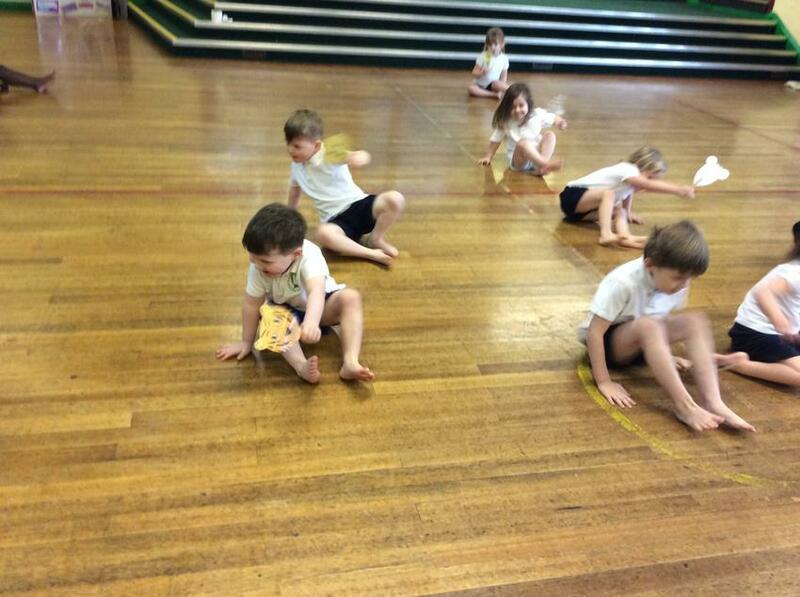 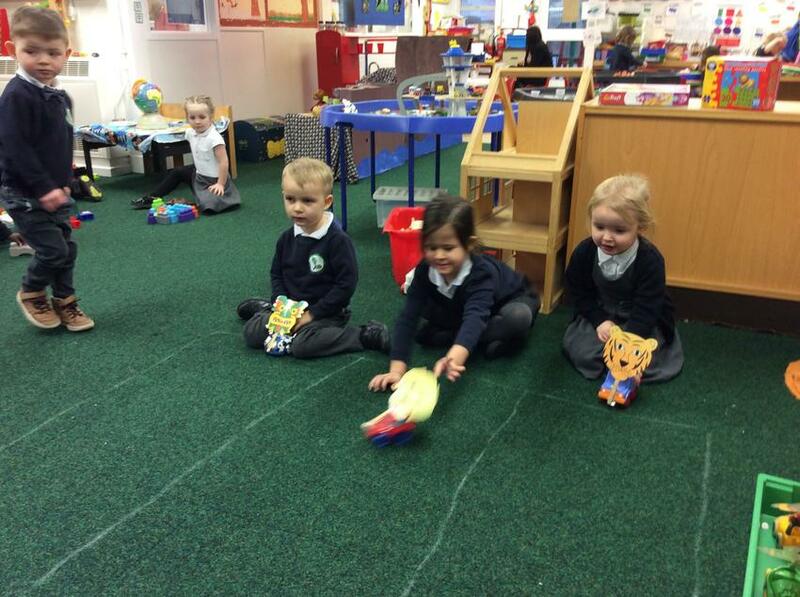 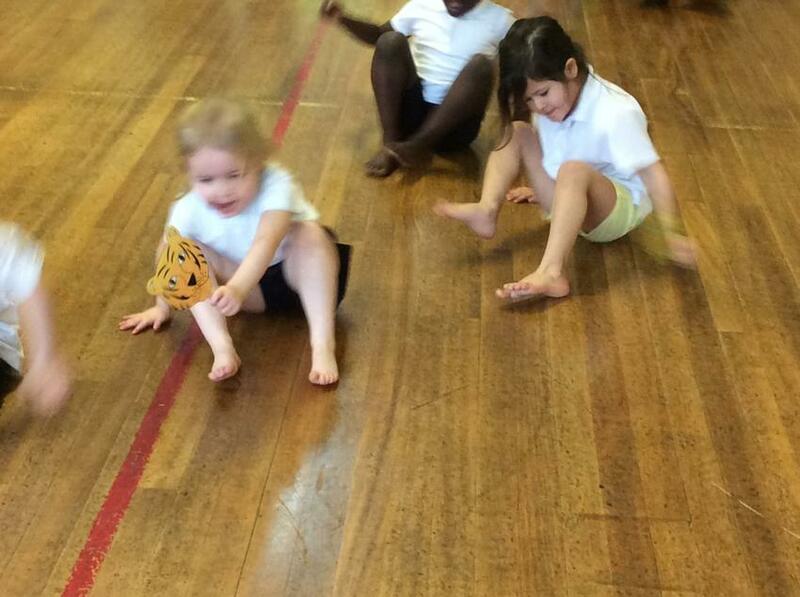 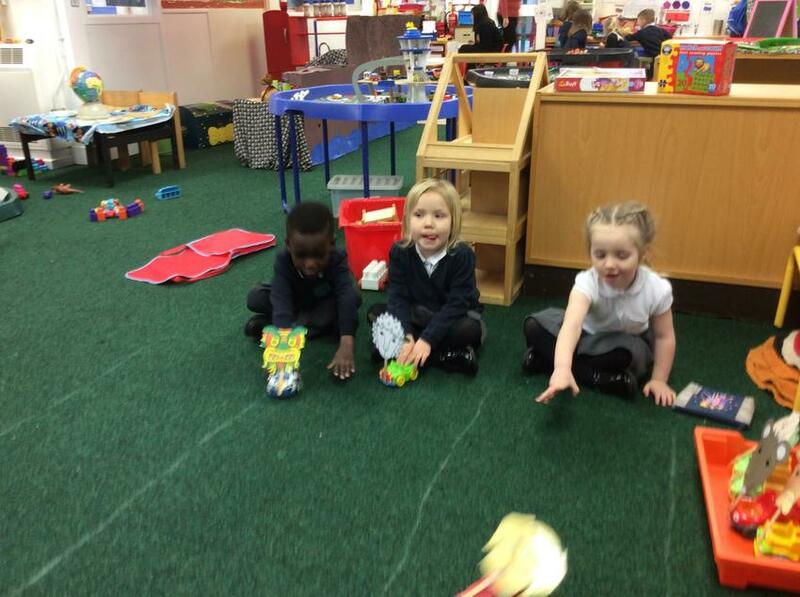 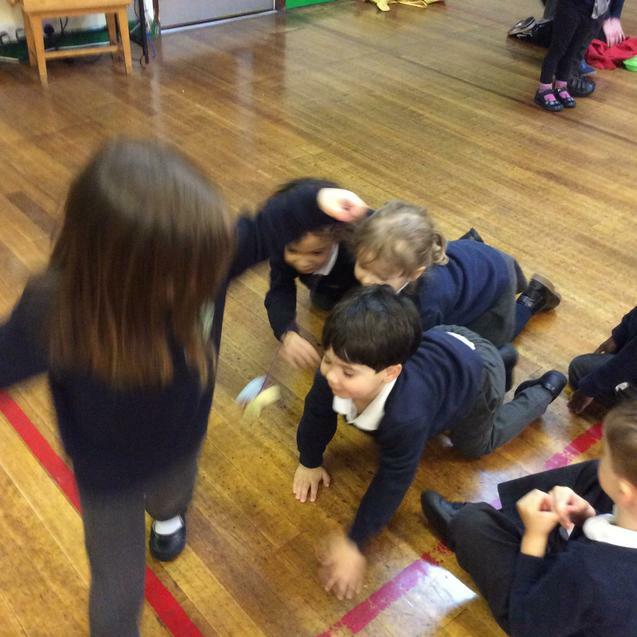 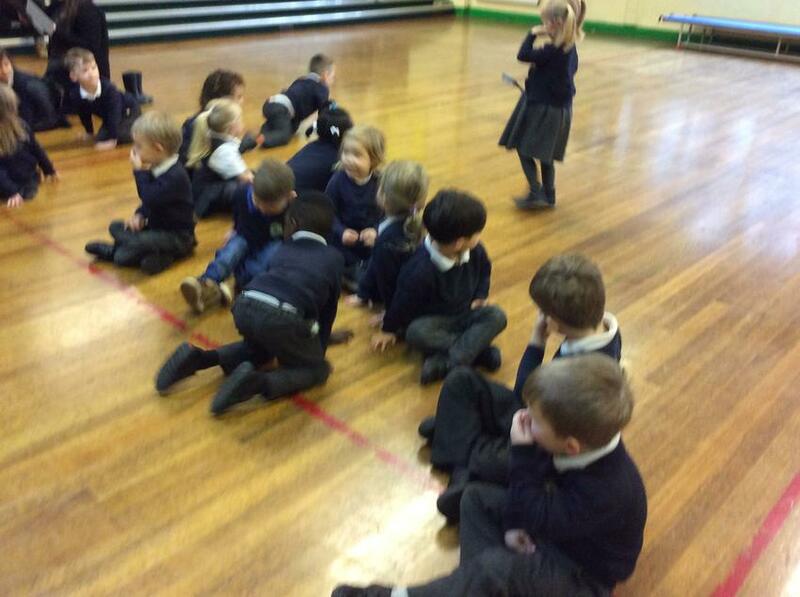 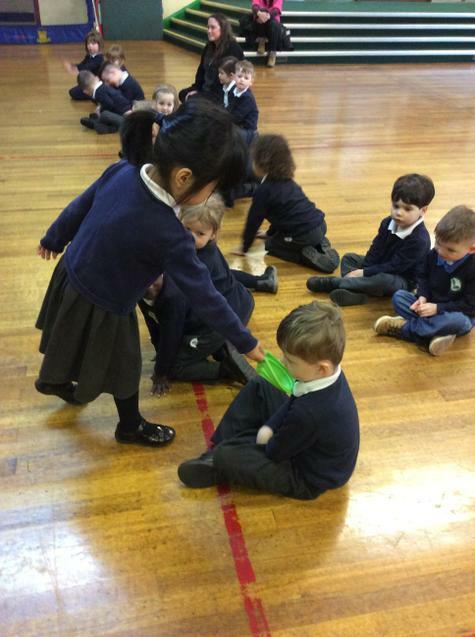 Racing cars to learn about first, second and third. 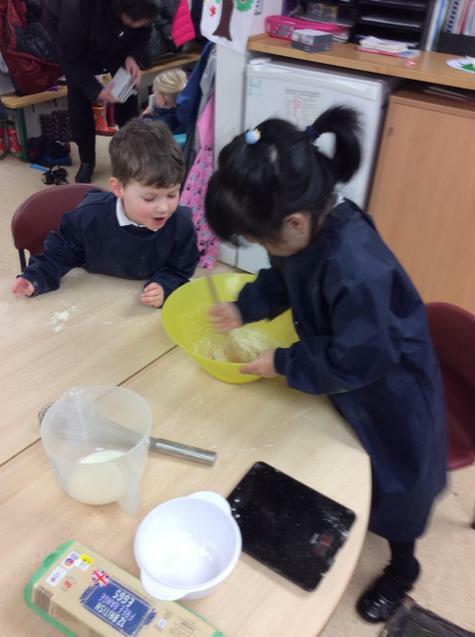 Cooking and eating Chinese food. 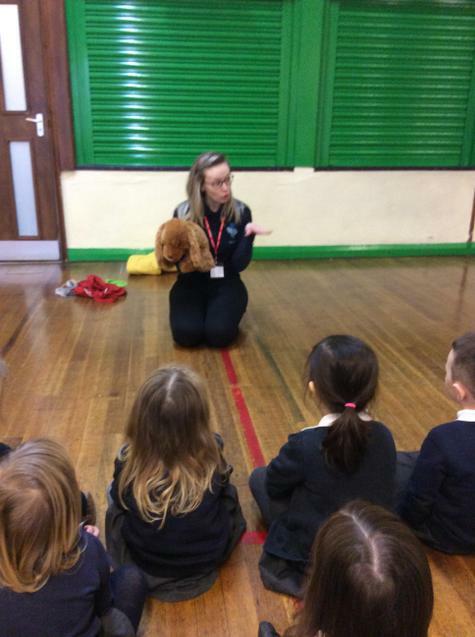 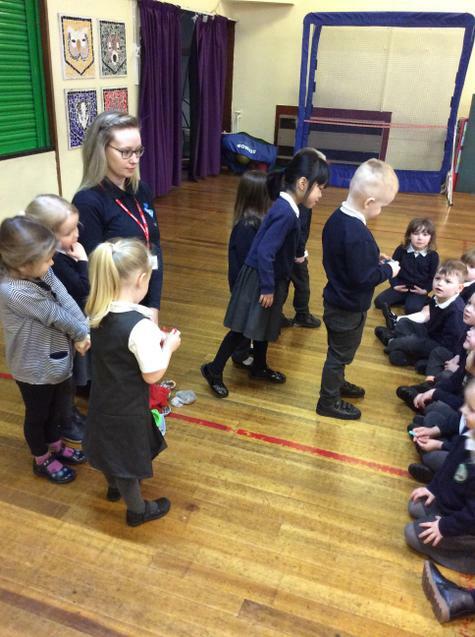 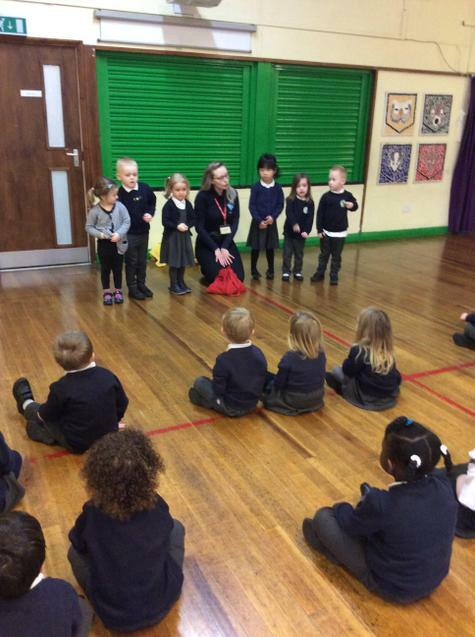 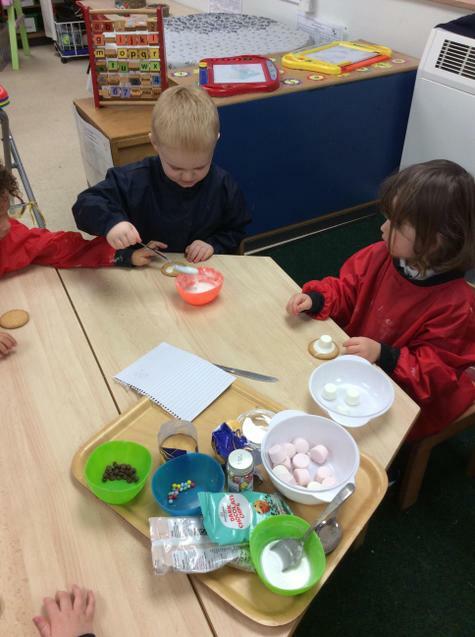 The children have enjoyed preparing for Christmas in lots of different ways. 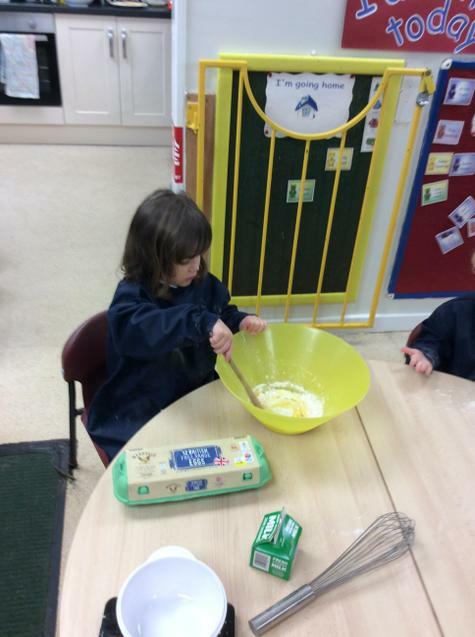 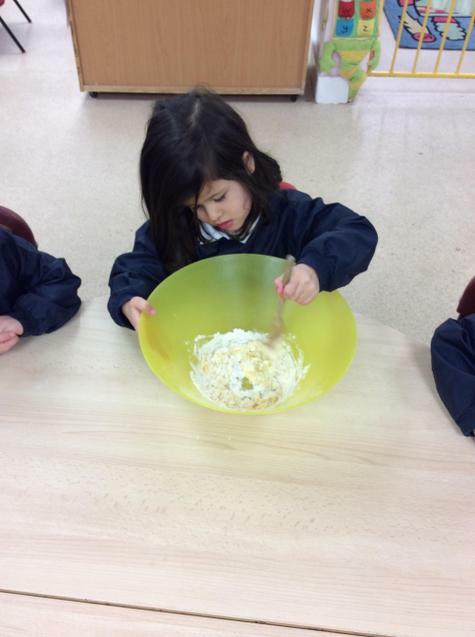 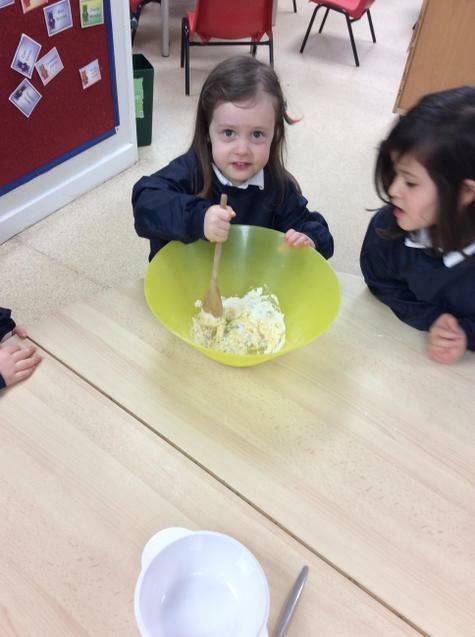 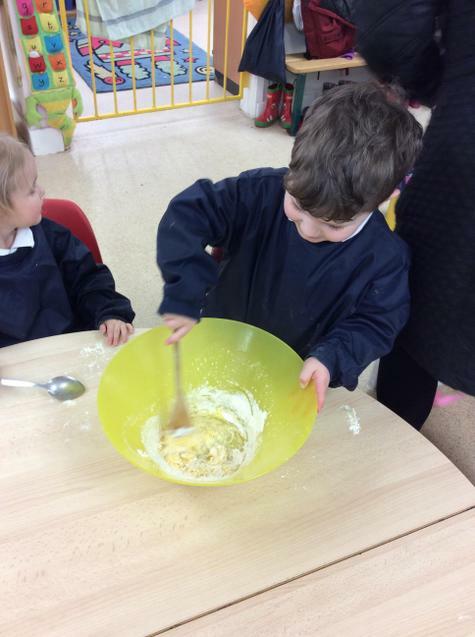 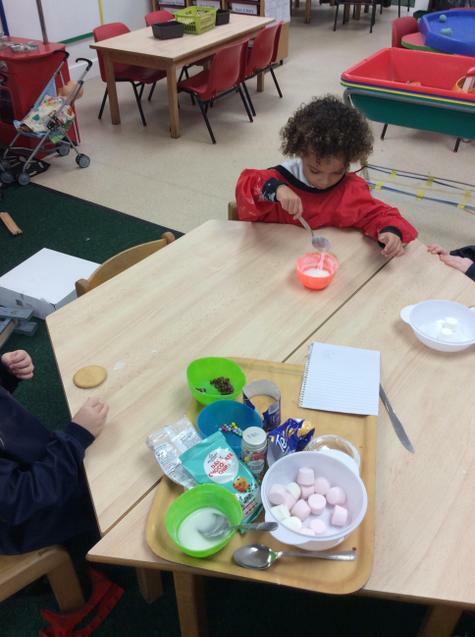 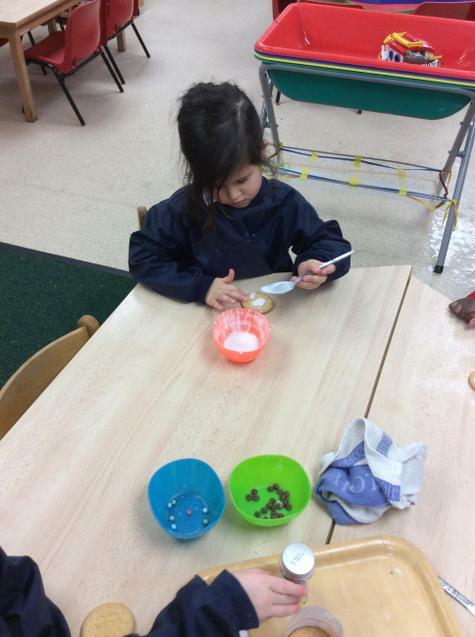 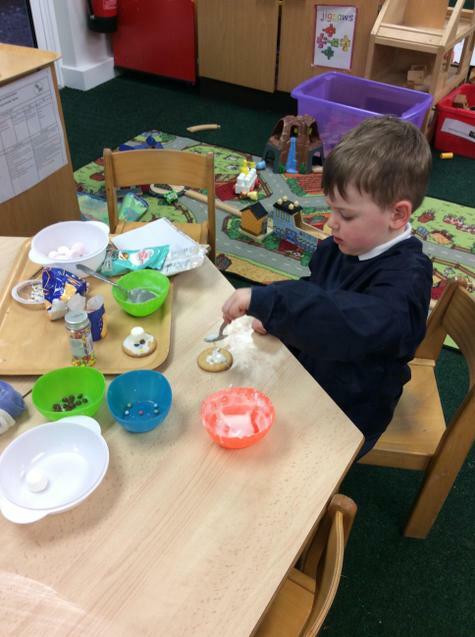 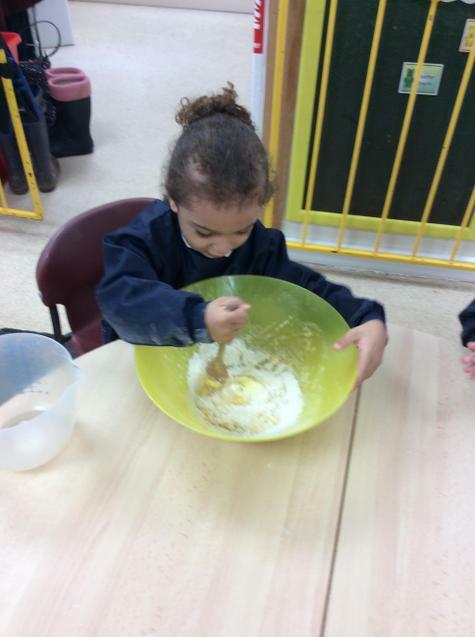 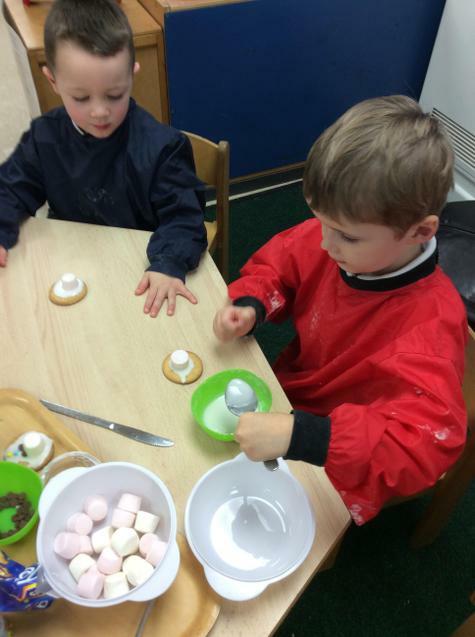 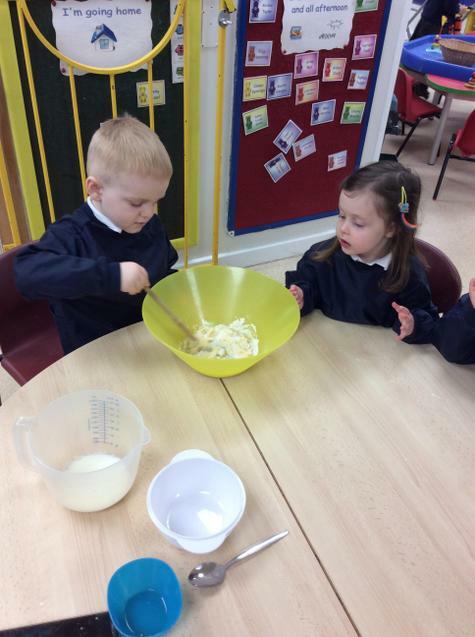 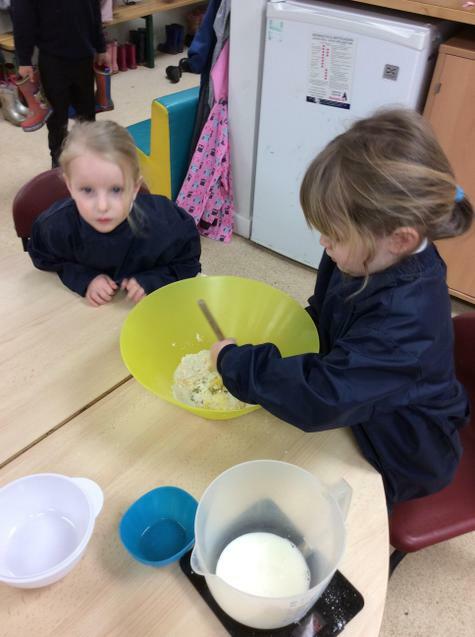 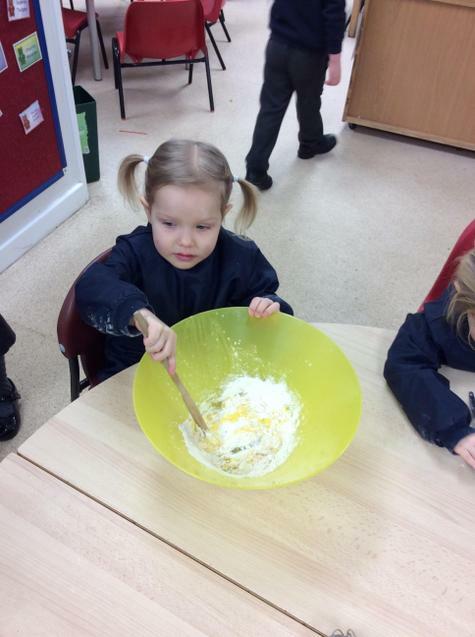 The children enjoyed making melted snowman biscuits for the Christmas Fayre.